Trish Moloney, Strides for Life Walking Leader, Maria Keane, the Cancer Centre Information and Support Centre Administrator; Catherine Hand, Patient Advocacy Liaison Manager, UHL & Bernie Walsh, Volunteer. Front row (l to r): Becky Hand and Kay Waters, Strides for Life volunteers. The Midwestern Cancer Information and Support Centre at University Hospital Limerick has commenced its ‘Strides for Life’ Programme, a 15 week walking programme developed by the Irish Cancer Society for cancer survivors. 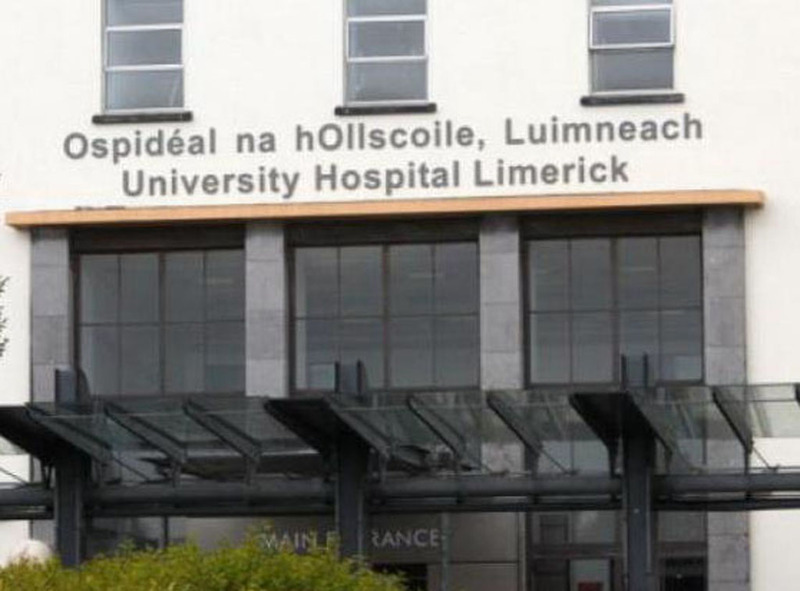 The Cancer Information and Support Centre, located in the grounds of the University Hospital Limerick offers patients and their families’ practical information and emotional support in a friendly environment. Twenty cancer survivors from across the Midwest have signed up to take part in the ‘Strides for Life’ programme, which was developed specifically by the Irish Cancer Society for cancer support services around the country. ‘Strides for Life’ brings participants through a structured walking programme, gradually increasing fitness and training over its course. The programme aims to bring the individual to a level of fitness where they can help reduce their risk of a recurrence of the cancer and improve their health and quality of life. A key part of ‘Strides for Life’ is the role which programme volunteers play in recruiting the participants and assessing them at the beginning and at intervals throughout the 15 weeks. Trish Moloney from Kilmore in Broadford is the UHL ‘Strides for Life’ walking leader and she helped to organise the introductory session. On the introductory UHL ‘Strides for Life’ walk, participants commenced the programme with a one mile walk around the Dooradoyle area to assess their fitness levels. Trish will be responsible for developing individualised programmes for participants and organising the weekly walks in the weeks ahead. 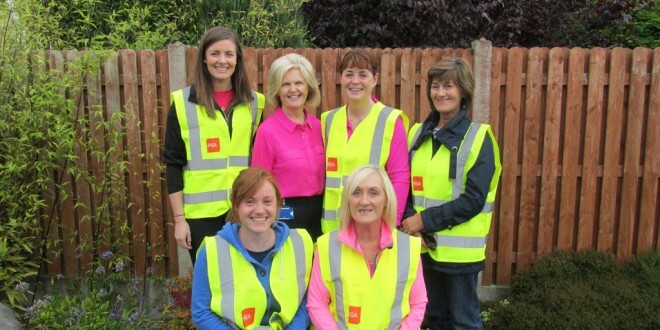 Other Strides for Life volunteers include Bernie Walsh from Truagh, Becky Hand, from Bruree and Kay Waters from Corbally, Limerick. A large number of studies have shown that exercising at a moderate intensity for 2-3 hours a week can help reduce the risk of some cancers such as bowel, endometrial and breast by as much as 50%. Any amount of exercise is beneficial to cancer survivors but frequency, duration, type and fitness levels have a direct impact on how much a can survivor can help reduce their risk of a recurrence. A review of the ‘Strides for Life’ programme found that, as well as the physical benefits, such as increased fitness, participants valued the social interaction and supportive element of the programme.